Jeanne Horne lives in fear; fear of meeting others’ expectations, fear of love, and most of all, fear of a set of stairs in an old hotel. The stairs hold the key to her fears. Despite her success in front of Hollywood’s cameras, Jeanne struggles with self-doubt and the belief that she is not beautiful. 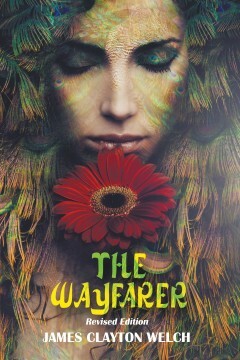 Even when love comes along, she pushes it away, fearful; that she will be found lacking. When pressure and stress builds to unbearable levels, Jeanne runs back to her uncle and Emerald Beach. She believes she is escaping all the demands of her life. But, life follows and not only is she coerced into staring in another film to be shot in Emerald Beach, but she is forced into confronting her fears, all of them. When a threat is made on her life, she comes face to face with her darkest fear, a set of stairs she tumbled down when a child. It takes the love of man she is too afraid to love, to guide her through the dark hours of discovery. 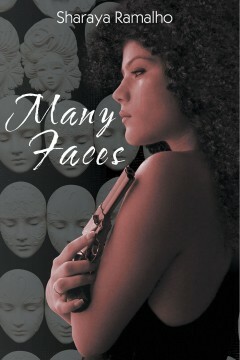 This romantic suspense book is for women of all ages and anyone who has ever doubted the power of love. 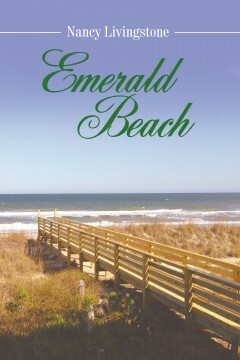 The book’s settings are based on real locations in North Carolina, although Emerald Beach is a fictitious beach based on Wrightsville and Emerald Isle beaches on the southern coast of North Carolina. 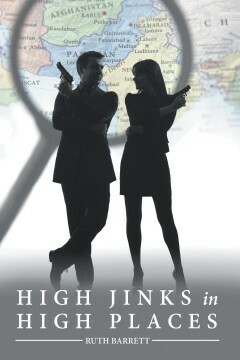 A story of murder, espionage, and terrorism comes together when private investigator, Jordan Anderson teams up with Senate oversight committee investigator, George Kilburn to discover how and why a highly classified, early warning security system that was being shipped from the Arlington, Virginia warehouse of the Kingman Corporation to their warehouse in Seattle, Washington for testing, ends up in Afghanistan. The sudden death, thought to be caused by a massive heart attack, of the Arlington warehouse disbursement officer further complicates the puzzle when it is found that the death was actually a highly unusual and well-planned murder that was essential in carrying out the deception. The two investigators also discover that they make quite a team in more ways than one. Ruth Barrett was born in New York and raised in Georgia. As an adult, her work with the federal government brought her to Virginia where she has lived for more than thirty years. A young Heiress jumps to her death from the Golden Gate Bridge. The family wants to know why. How could this happen? Someone must have pushed her. Who would do this, and why? There were witnesses; the Police have determined it was a suicide. 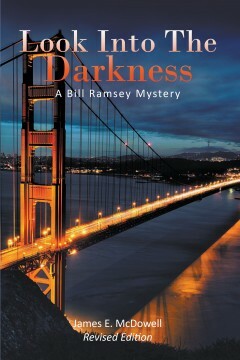 The family was not satisfied and hires a Private Detective, Bill Ramsey. Ramsey uncovers a sibling rivalry and assumed he had the answer, until others begin to die. This simple suicide becomes a tangled web that now threatens the entire family. Look Into The Darkness is the first of three books in the Darkness Series, and is now available now. The second book is due out late summer 2016. 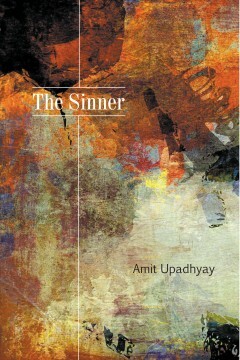 A writer of Fiction, Mysteries, Novels, and Illustrated Books for Children. Paint your Story upon the Sea of Life. 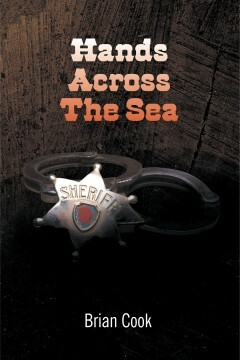 Heath’s beliefs are challenged while trying to solve the mystery of a haunted lighthouse near Connecticut. 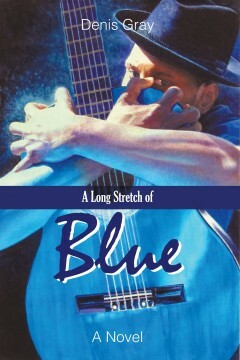 His cousin Cade experiences mysterious activities, and may be in danger there. 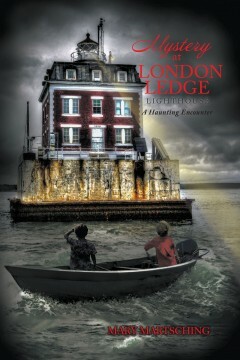 While researching the lighthouse’s history, Heath and his friends discover some fascinating information about its past. Learn the other clues that make Heath question his prior beliefs, until he is finally confronted face-to-face with the truth!